Horses, just horses--sans riders, saddles, and bridles--unless they're in a stall, it's not something you see anymore. 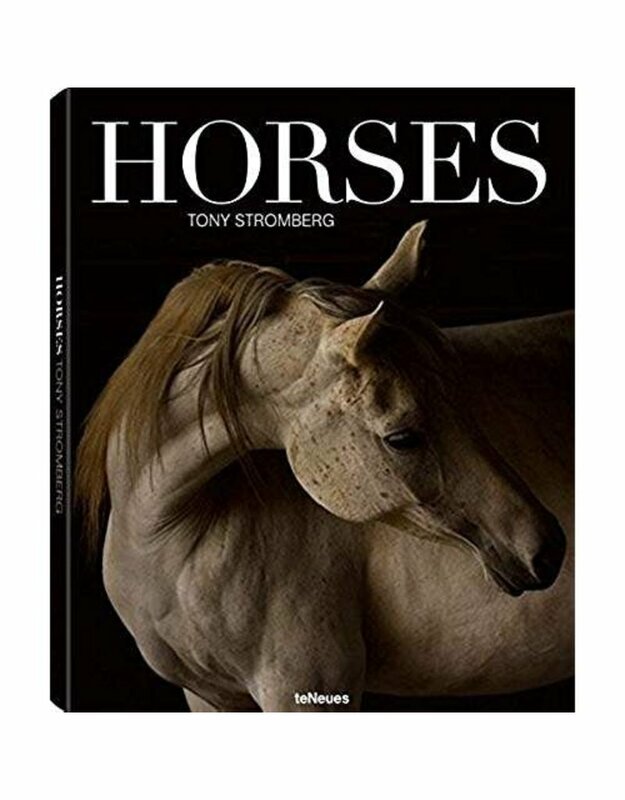 But this is precisely what Tony Stromberg, equine photographer extraordinaire, gives us. He photographs these graceful animals in a pure and natural way that no other photographer can match. 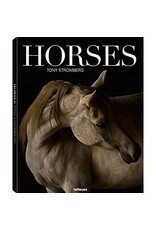 And now, his most beautiful shots are collected in one breathtaking photo book: Horses. Whether they're in stalls, in the paddock, or in fields and woods-Stromberg employs a perfect balance between light and shadow, unique composition, and a superlative feel for the right moment to make these majestic animals come alive, creating an authentic homage to a glorious creature. However, his pictures go far beyond merely depicting horses' beauty. Stromberg, a former advertising photographer, had his first encounters with horses in the 1990s at a time when he was suffering from terrible burnout himself. But in these gentle companions, he found in his words, teachers and soulmates who helped him regain a sense of peace. The deep connection to horses he has built since then is clearly evident in his photos, which is what makes them so special.